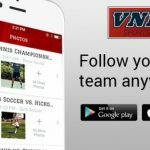 Multiple Teams · Jan 23 Women’s Wrestling competes well at Under Armour Ranger Roundup! The women’s wrestling team competed today at Chisholm Trail HS in Fort Worth at the Under Armour Ranger Roundup. 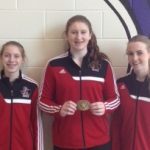 Representing the Leopards were freshman Lilly Musselman and Morgan Elvin and sophomore Jordan Duncan. Morgan Elvin finished the day earning a belt buckle for third place, pinning her opponent from Chisholm Trail in the second period. 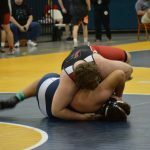 Multiple Teams · Jan 22 Wrestling keeps rolling–wins two more duals versus tough 6A foes! 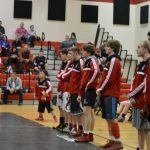 Multiple Teams · Jan 21 Wrestling dominates in district again, sweeps Lancaster & McKinney! 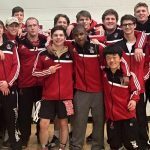 Multiple Teams · Jan 17 Men’s Wrestling Places 5th in State Dual Championship in Bryan! Multiple Teams · Jan 13 Men’s & Women’s Wrestling teams sweep Irving Nimitz! Multiple Teams · Jan 10 Willow Springs wrestling team places 2nd out of 17 teams at St. Mark’s tournament! Multiple Teams · Jan 10 Men’s Wrestling continues to bring home the hardware! Multiple Teams · Jan 7 Leopard Wrestling Sweeps Matches against Midlothian Heritage, McKinney North!